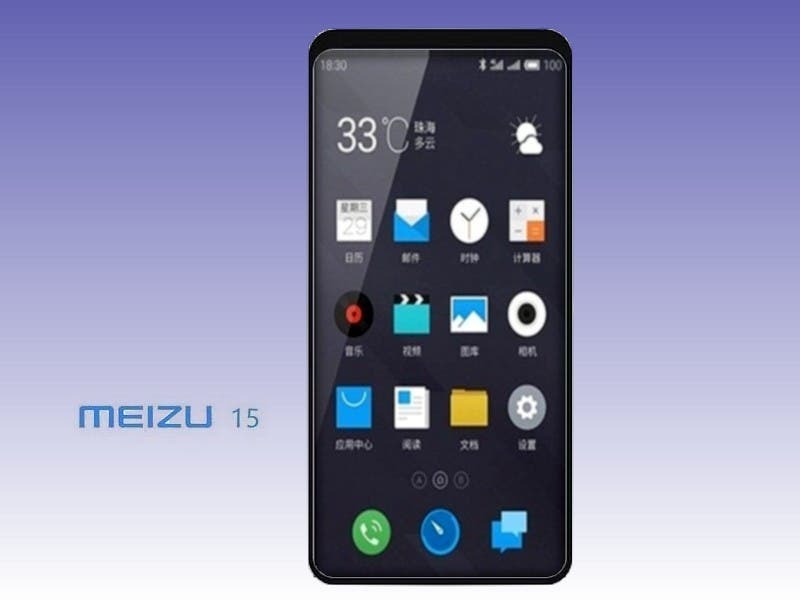 It’s no secret anymore that the highly-anticipated Meizu 15 Plus will arrive in February, during the China’s Spring Festival. The smartphone will come as a special smartphone to celebrate Meizu’s 15 years of existence. Furthermore, the 15+ will arrive for consumers early in March, packing high-end specifications. The rumors and leaks surrounding this smartphone started to appear a few months ago. Now, as the launch date approximates, they’re starting to get more intense. Earlier today, we reported about a couple of Meizu 15 Plus schematics that had leaked. Now a new pair of pictures confirms some of our expectations. If those renders are to be believed, Meizu has done an excellent job in trimming-down the bezels of their handset. 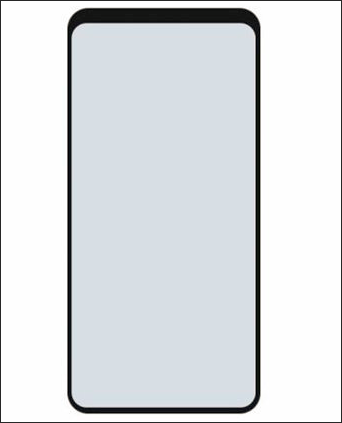 The smartphone will come with thin side and bottom bezels, while the top bezel is a little thicker to house front-camera and sensors. On the Meizu 15 Plus rear, we can find a pair of cameras and what appears to be the phone’s fingerprint sensor. The Meizu’s anniversary smartphone will be powered by either the Snapdragon 845 or the Exynos 8895 chipset. Worth to mention that the partnership between Meizu and Qualcomm, to give Snapdragon processing power to this phone, is something that any Meizu enthusiast is impatiently waiting to prove. The leak suggests that the smartphone will arrive with a price tag of 3,599 Yuan which directly converts to $562. That’s not the cheapest smartphone out there, but if you consider all the package it’s much cheaper than similar flagships like Galaxy S8, Note 8 and the iPhone X. Although those pictures match with all the previous rumors, we recommend that you digest it with a pinch or two of salt, since we can’t confirm the reliability. 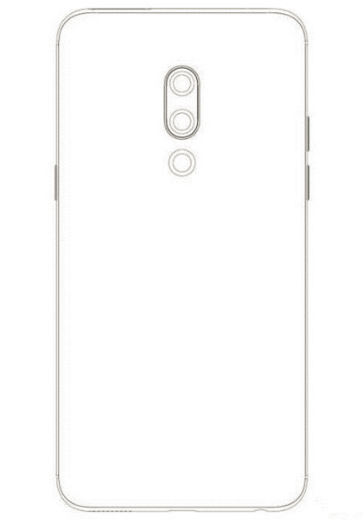 The M15+ will arrive late in the next month, more leaks and rumors should appear in the coming days, so stay tuned. A technology enthusiast. Fascinated for technology. 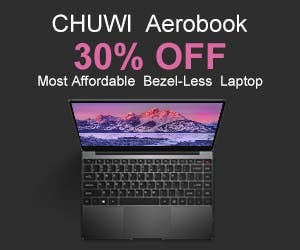 Currently a student of Computer Engineering, passioned for Chinese world of Smart Devices and their innovation in the pricing and quality. I like to take photos and venture myself in natural places.